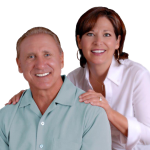 Thinking About Buying a House in Cape Coral, Southwest Florida? 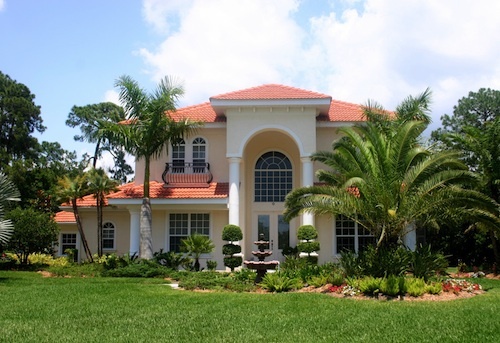 Thinking about buying a home in Cape Coral? Or, another city in Southwest Florida like Fort Myers? Congratulations! We welcome you down here to paradise! If this isn’t your first time buying a home, you may know with the excitement comes some stress. There is a lot to think about when buying a home whether it’s your first or third time! As realtors in Southwest Florida, we will work with you from start to finish as we find you your ideal home or waterfront home in Cape Coral or another SWFL city. If this isn’t your first time buying a home, this may be your first time buying a home in Southwest Florida. You will probably have lots of questions regarding the area, and we know this region like the back of our hands! When buying a home, there’s a lot to remember and think about. We wanted to gather a list together for you of things to think about, remember, and do when buying a home in Southwest Florida. Save as much as you can (before you buy) for the down payment, closing costs, insurances and taxes. Pay attention to your credit score. This will help you get a lower interest rate on a mortgage. Do you know what you can actually afford? Visit www.bankrate.com to figure out what range you can afford. If your more comfortable speaking to a person, schedule an appointment with a financial advisor who will go through all your numbers with you. Visit www.floridahousing.org or www.rd.usda.gove to find lower-interest mortgages. Before you meet with us, come up with a list of what you’re looking for in a home. What is important to you? What is a home “must have”? What can’t you live without? Does neighborhood matter? Etc. etc. When you see homes with us, tell us the pros and cons of each property so we can better help find you your dream home. If your offer is accepted, it’s time to schedule a home inspection. Do a final walk-through of the home with us to make sure everything is working or things that needed to be fixed/updated are complete. Ready to buy a home in Cape Coral or Southwest Florida? Let us help you! We can answer your questions about local parks, schools, entertainment, restaurants, medical facilities, shopping centers, bars, theaters, airports, and more! To search properties in Cape Coral or to contact us, visit our Cape Coral waterfront home page or call 239-357-6118.